In light of my discovery that a significant amount of Astrophysicists have dyslexia, I decided to start our year studying Galileo. Of course you don’t have to have dyslexia to study Galileo, nor do you have to have dyslexia to use this lesson block. 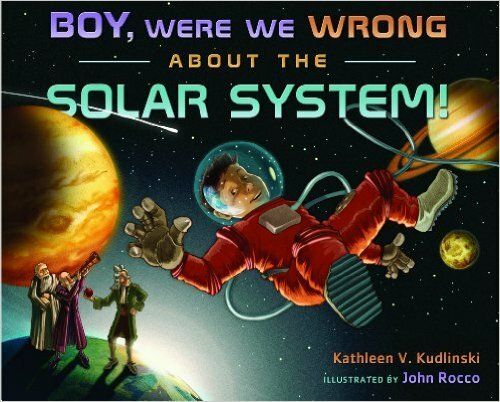 This block can also be adapted to any age, many of the books we loved most were picture books that really glossed over the inquisition, and watching the night sky is fun for any age! Galileo is really the perfect person to use to study moon phases. And September is a great time to study the moon because it is usually clear, and the temperature is perfect for spending evenings outside. Here’s an outline of our block on Galileo, and how, by chosing one larger topic, we are able to learn a number of subjects. 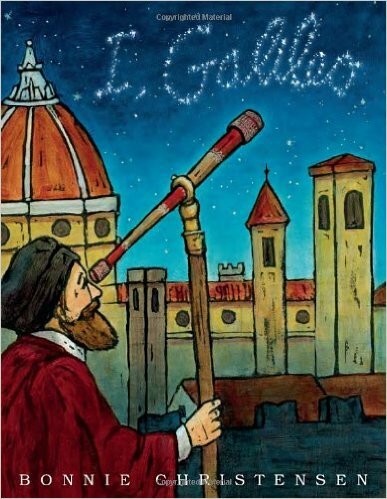 We learned that Galileo invented the telescope as we know it today, and in turn, invented the microscope as well. We decided to use the telescope the same way Galileo did, we observed the moon, and made drawings of what we saw. It was fun, and a little creepy, to do this outside at night, just as Galileo did. We choose to create a calendar that would outline the moon phases so we could see if our observations through our telescope matched the recorded, and expected moon phases. This can be done with the naked eye, you do not need a telescope. In creating the calendar we incorporated the mathematic principles of columns and rows, and using measurements and division. In order to create a calendar we had to decide how to divide a piece of paper to have even columns and rows. We then needed to use a ruler to make our measurements, and then use it again to draw our straight lines. Then we choose to write our dates in the first row only, so we could practice our +7 addition facts going down the column. We will continue to create a calendar at the beginning of every month. Galileo lived during a very important time in history. We took this opportunity to talk about the Renaissance and other famous people and advancements made during this time. He also lived during the Inquisition, a dark time in the history of the Catholic Church. 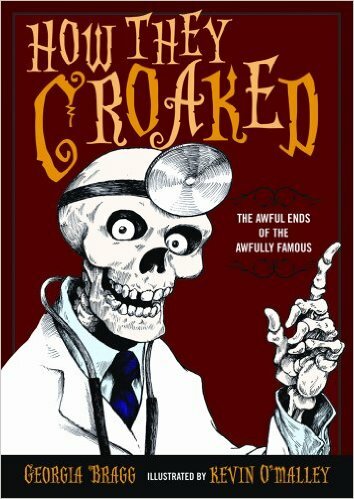 We talked about why this happened, and the consequences it had on the advancement of science. This was also a good time to briefly discuss Aristotle and Copernicus. As Galileo debunked many of Aristotle’s theories, and attempted to uphold Copernicus. We also had the opportunity to talk a little bit about Pisa, Venice, Rome and Padua. All places that Galileo lived at one time or another. Galileo was the first scientist to debunk Aristotle’s statement that objects fell at varying speeds based on their weight. 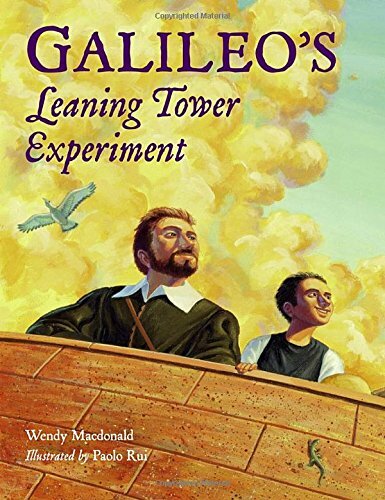 Galileo discovered that objects fell at the same rate regardless of their weight, and demonstrated this by dropping a cannon ball and a musket ball from the top of the bell tower we know as the Leaning Tower of Pisa. 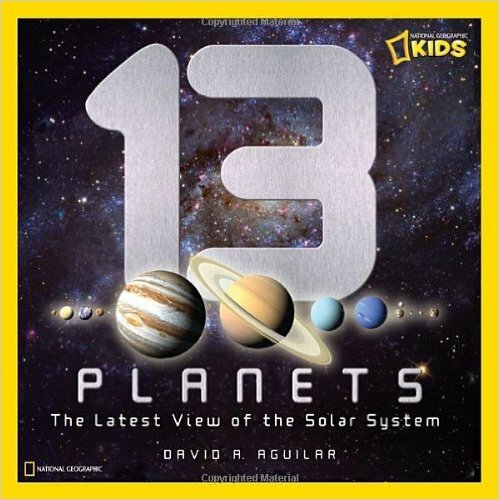 Galileo made many discoveries that were worthy of learning about. Of course most importantly, and all of them fall under the umbrella, of proving that the earth, and all of the planets revolve around the sun. This of course was against the Catholic church’s belief that the Earth was the center of the universe and all planets revolved around it. Galileo was the first person to identify Jupiter’s four moons, and in order to impress the Medici family, he named the moons after the four Medici sons. As the inventor of the first microscope, Galileo was the first to make drawings of insects and discovered the beauty of the natural world on a miniature scale. 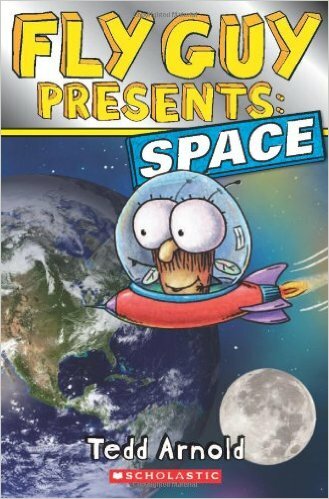 Learning about Galileo has been enlightening and fun. We have been inspired to recreate some of his experiments, and have had a renewed interest in the night sky. What I love about learning this way, is it has sparked many spontaneous and random conversations about The Inquisition, the planets, and history in general. We are really enjoying our time delving deeper into this subject, and based on what interests us most, we will choose our next victim! Two GREAT videos. I am a big fan of using videos with Isaiah. He seems to retain things so much more when we utilize every aspect of his senses. 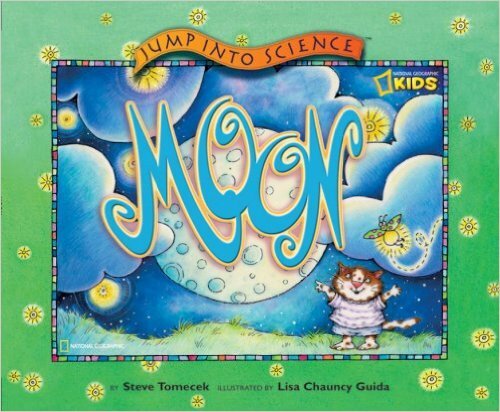 Start Smart Science; I need to Know All About the Moon – I could not find this on Amazon, I got this video from my Library and highly recommend it! Astronomy with Bill Nye This is another video to get from the Library, it is made by Discovery School, and you shouldn’t have a problem finding it. It covers many of the issues that you will find yourself discussion as part of your Galileo lesson. 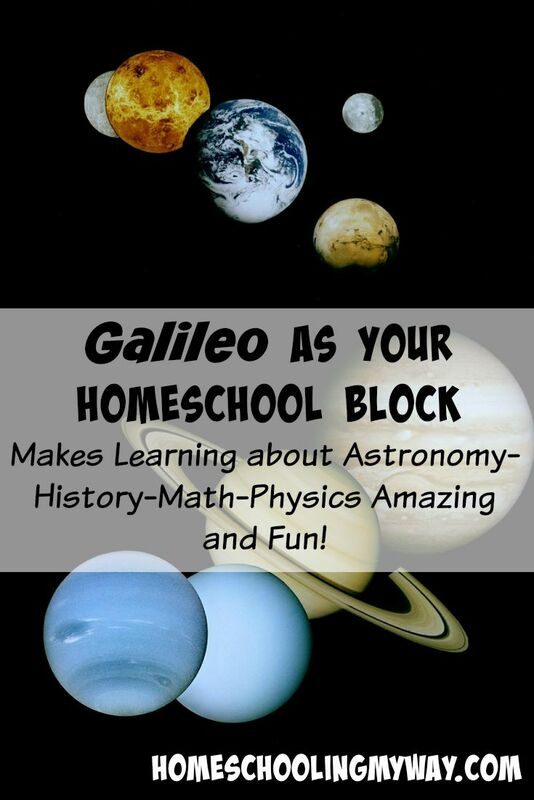 I would love to hear how you used Galileo to explore your homeschool studies! It really is fun! 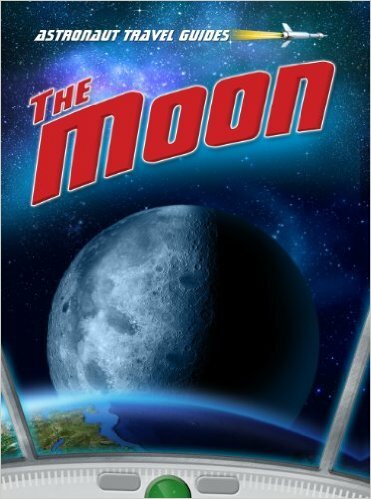 I’m goingt to post more about the moon segment, because we have done so much more than I expected.